REDC had $33.6 Million in sales through it's "online only" auction site this past weekend. Additionally their "live" onsite auctions added another $21 million. This is a great example of how online auctions are growing and here to stay. Technology has enabled the Realtor to get involved with online auctions, but most Realtor's don't know it yet. 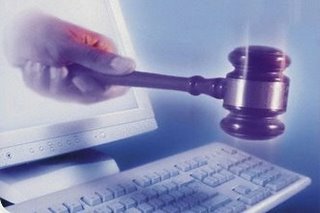 Currently, in every state except Georgia, New Hampshire & Rhode Island, a licensed real estate agent can conduct an online auction themselves without the help of an auctioneer. To find out how you can get involved, join our next webinar on Thursday.